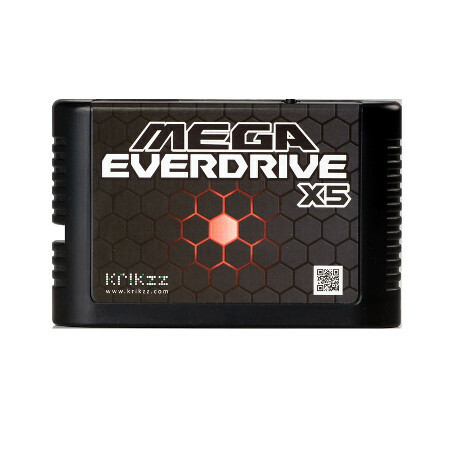 N64 Cart (Everdrive) Deluxe Pack includes the N64 Cart (EverDrive 64 v2), great game box for easy storage and a 4GB memory card. N64 Cart (EverDrive 64) with Shell RAM cartridge for N64 with SD interface. Use this cart in your original N64 system and enjoy hours on end of great classic gaming.